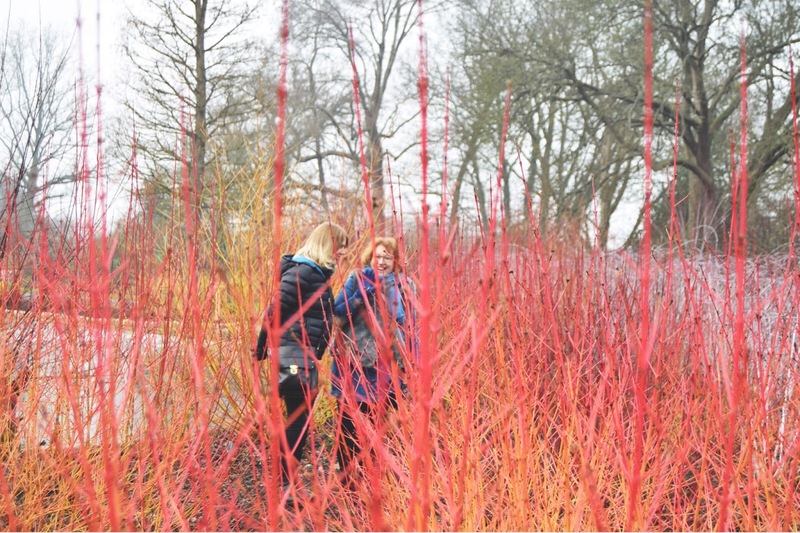 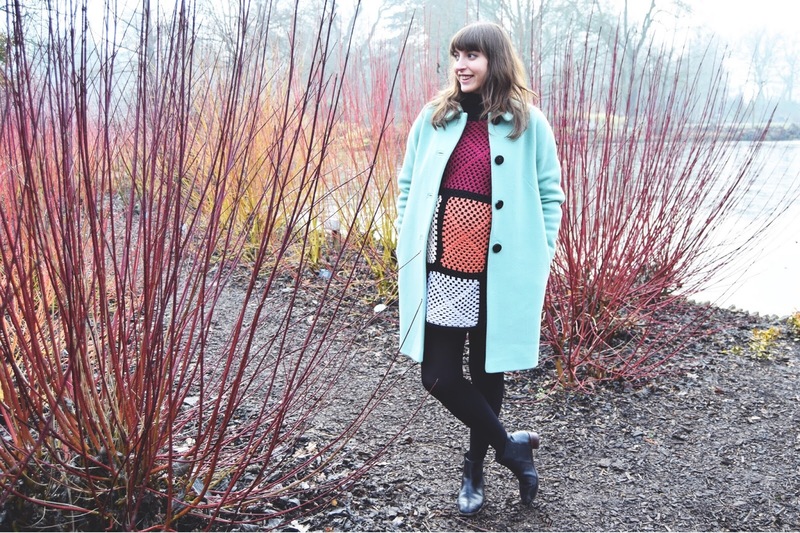 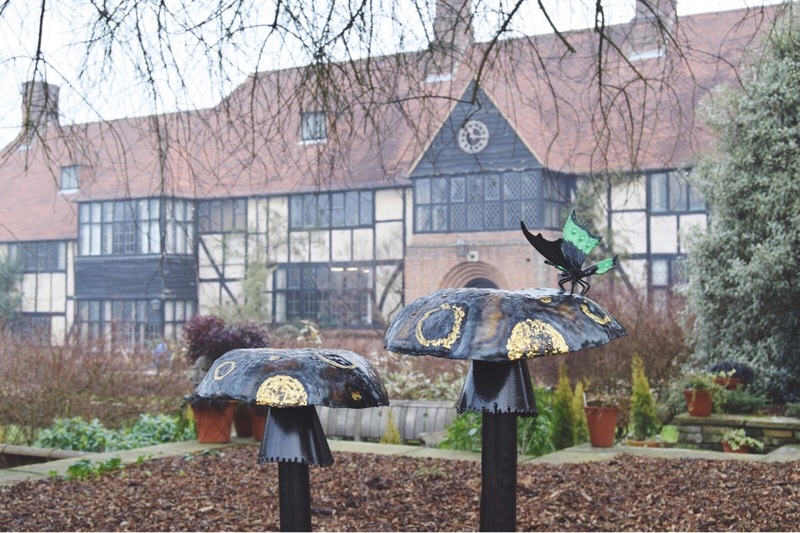 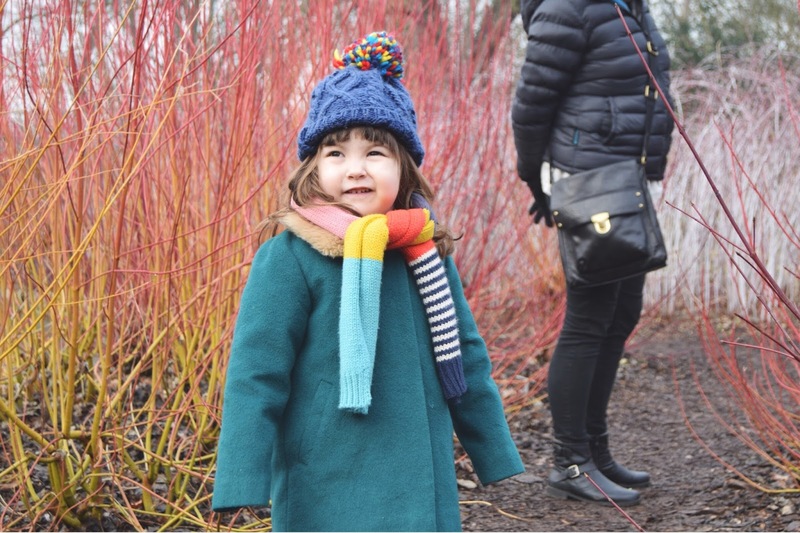 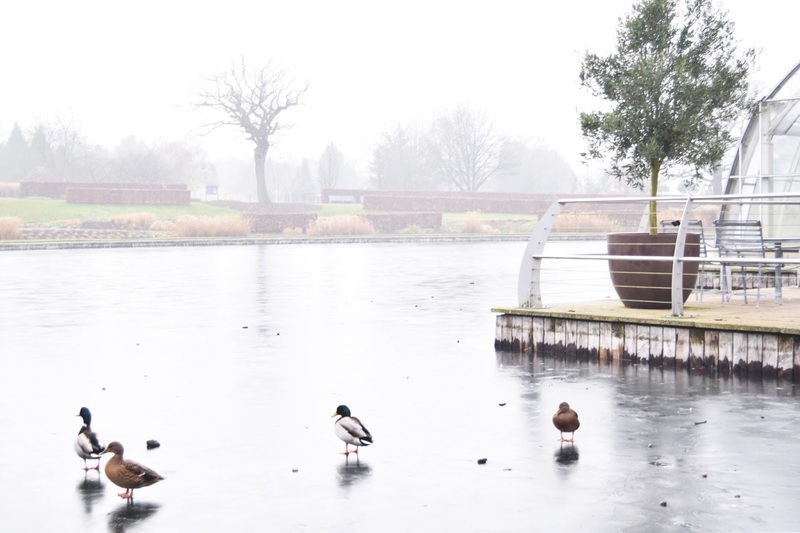 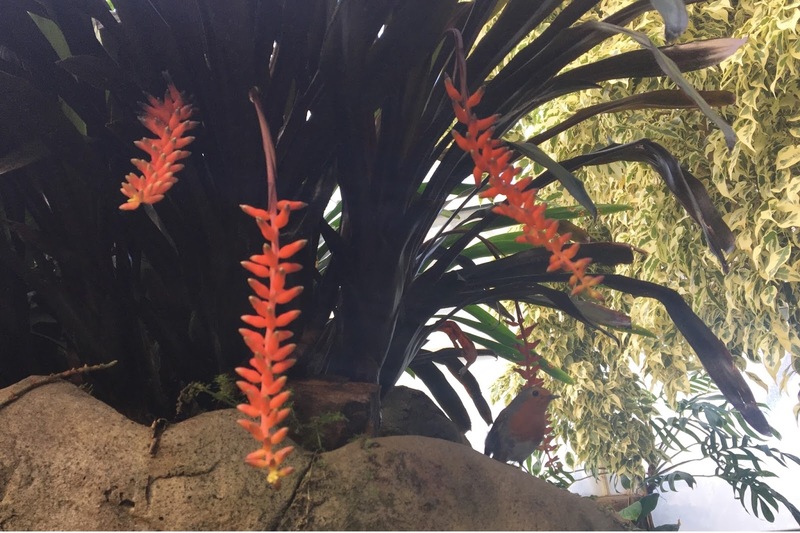 If you're suffering from Winter's gruelling 'lack of life' this January, there is no better place to visit than Wisley. 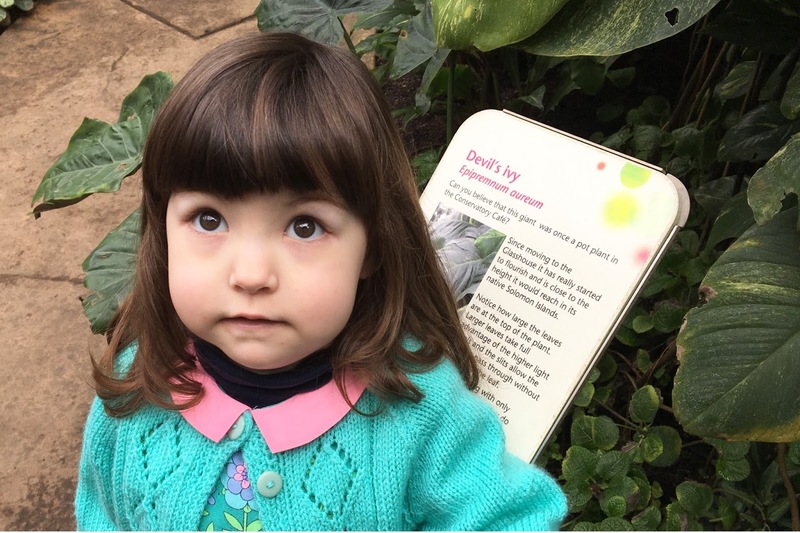 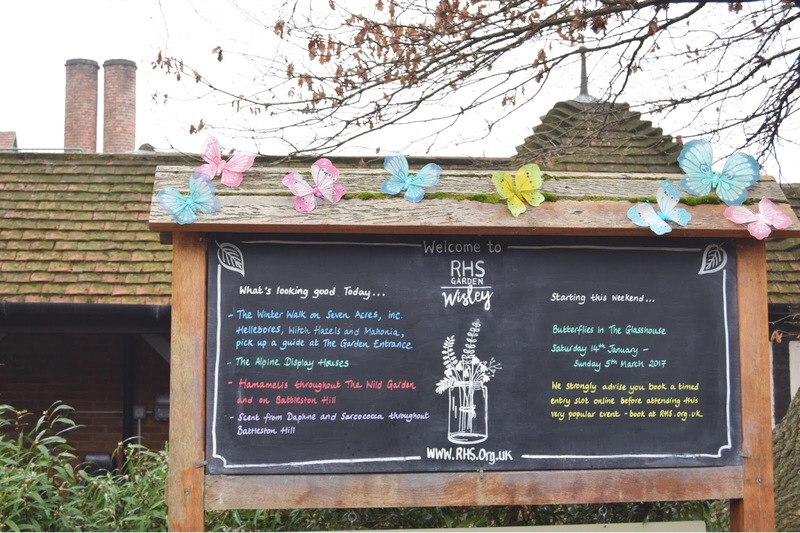 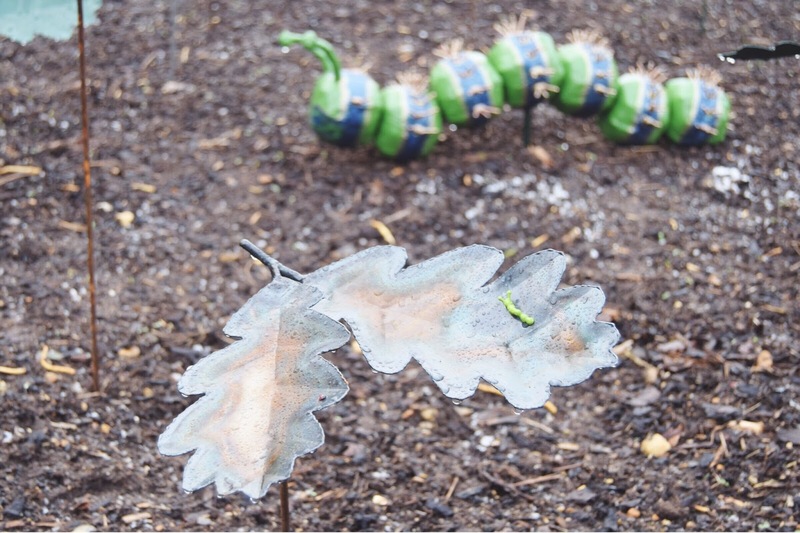 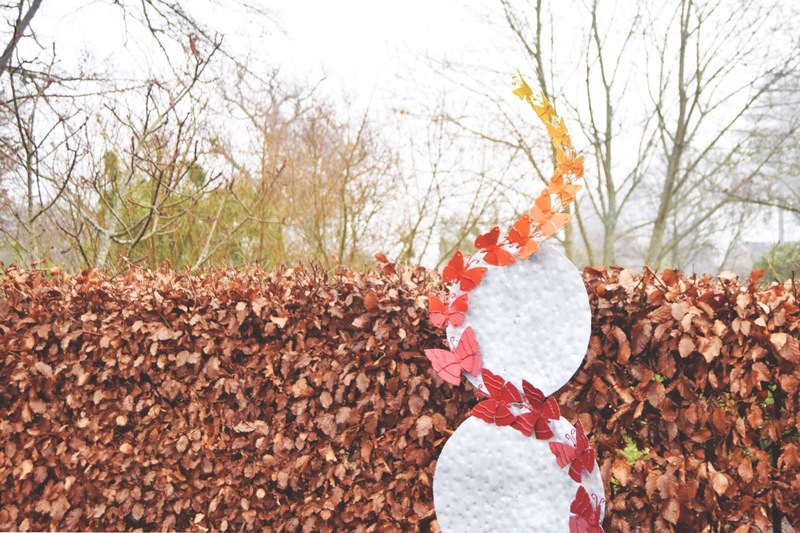 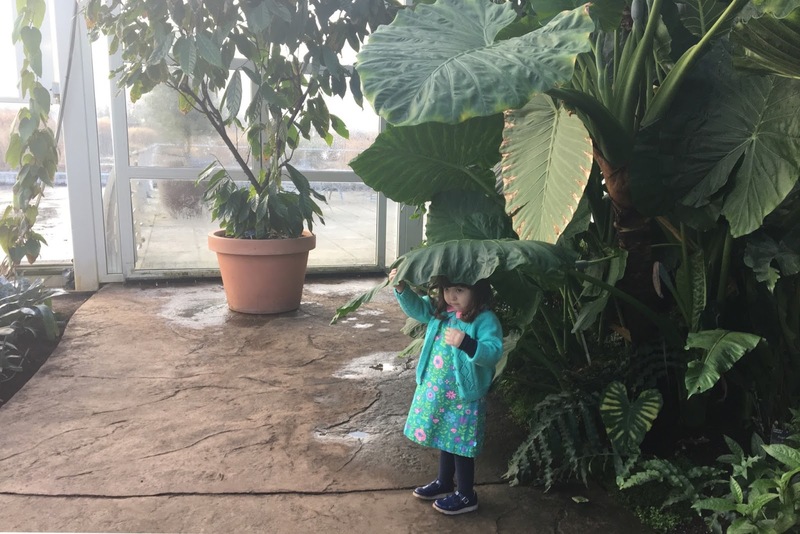 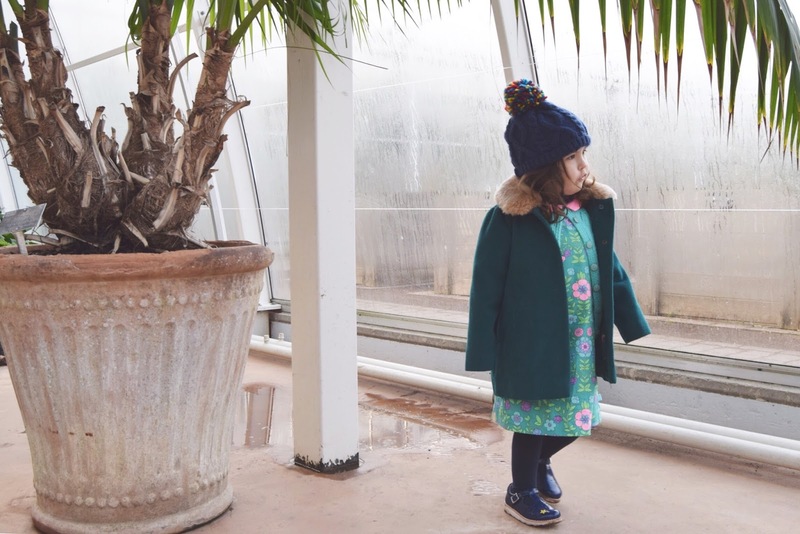 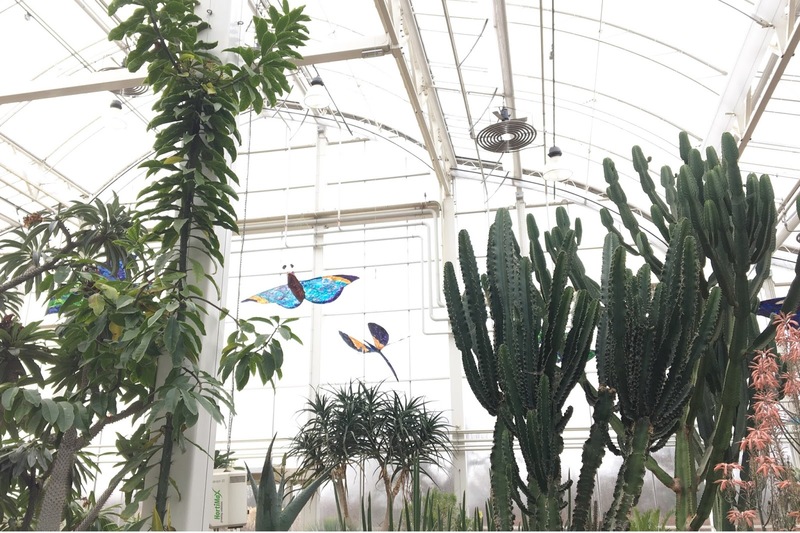 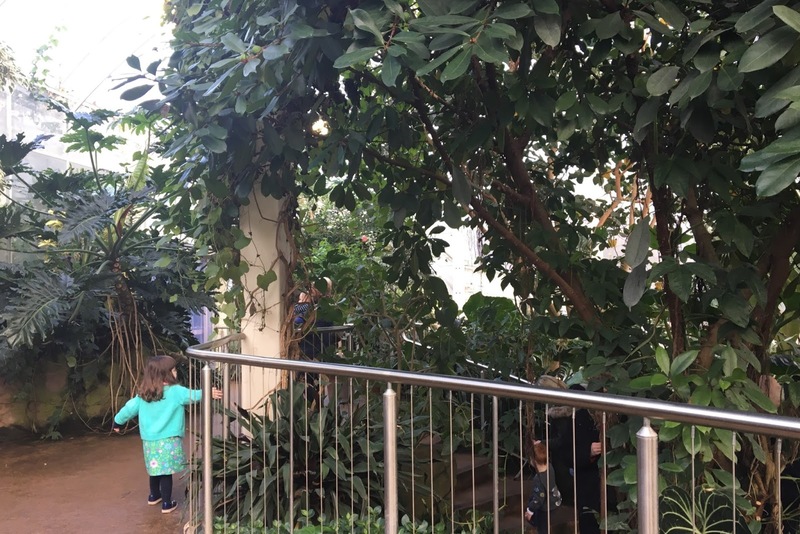 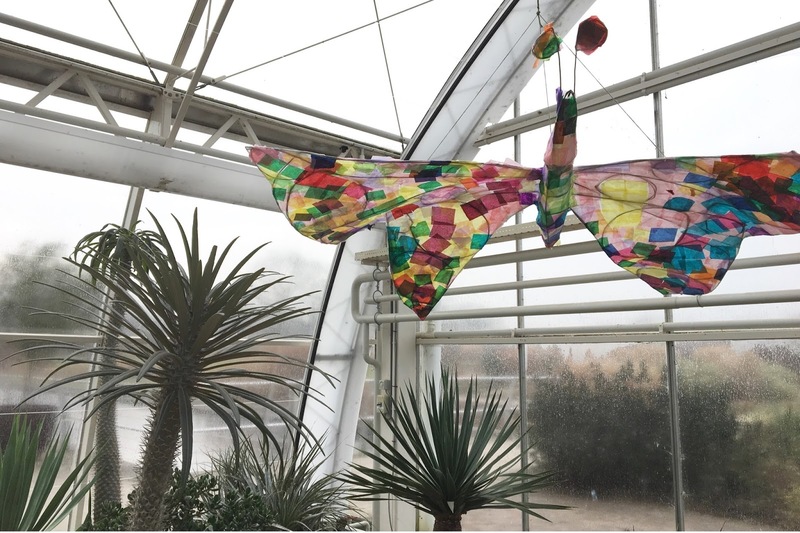 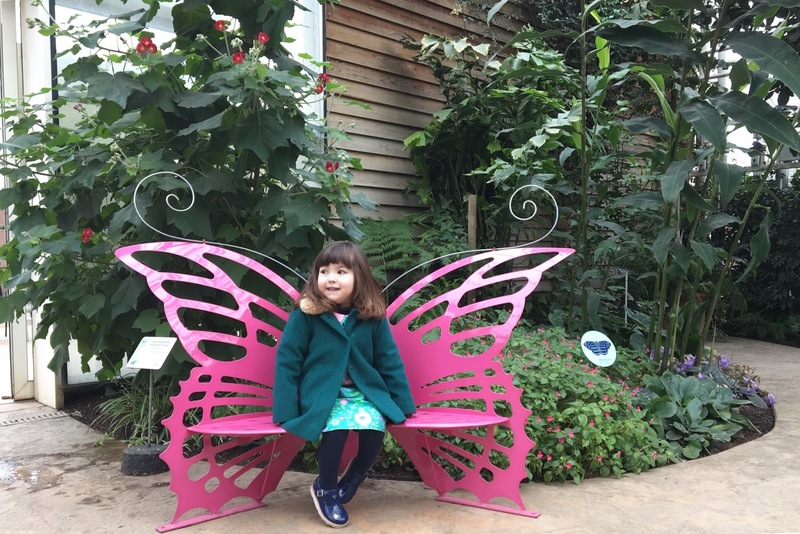 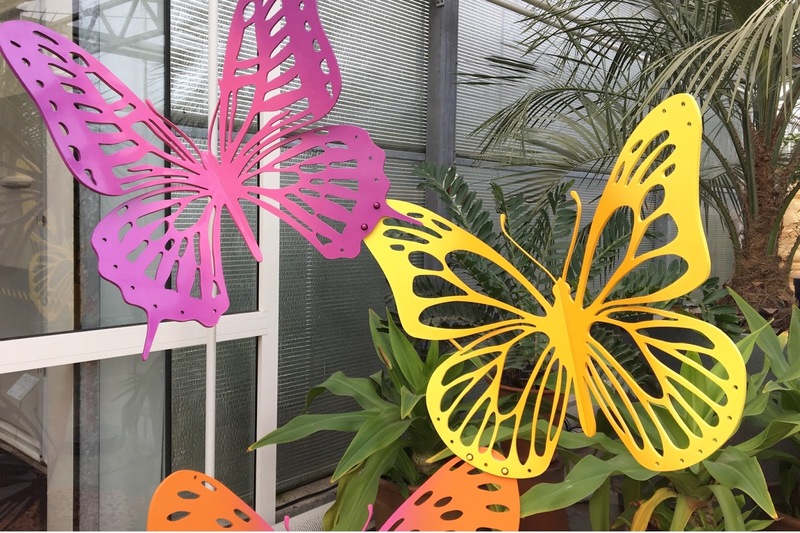 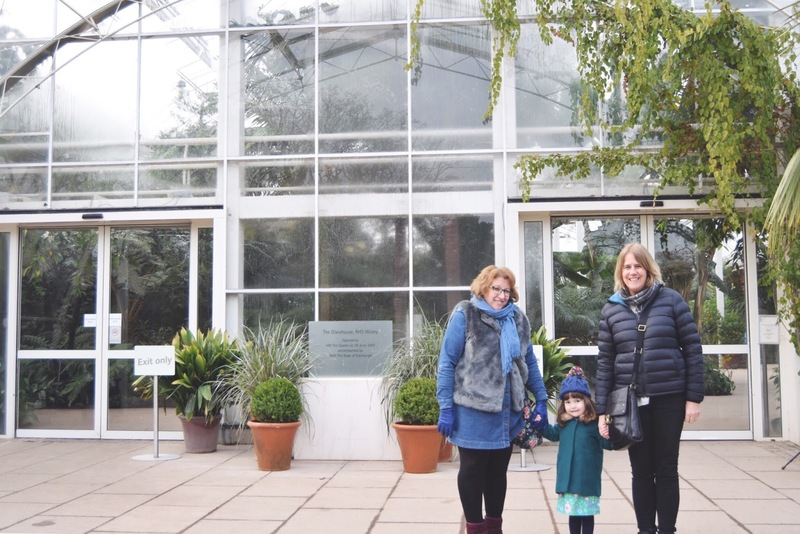 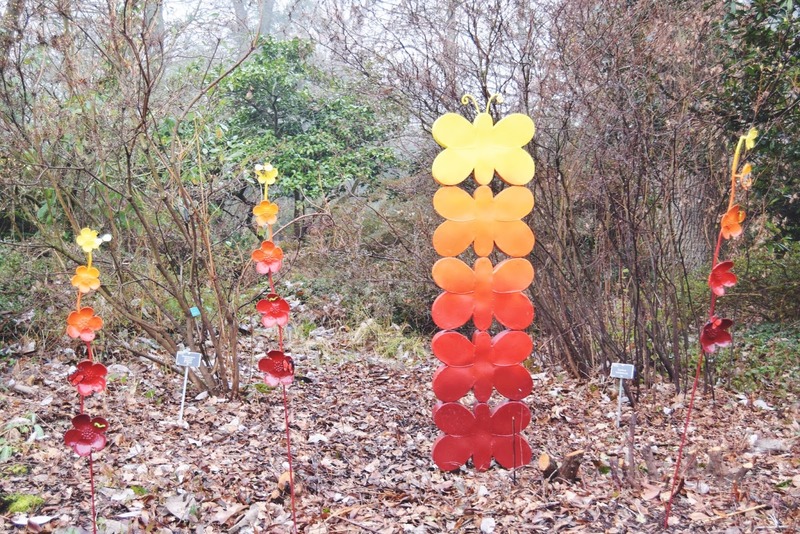 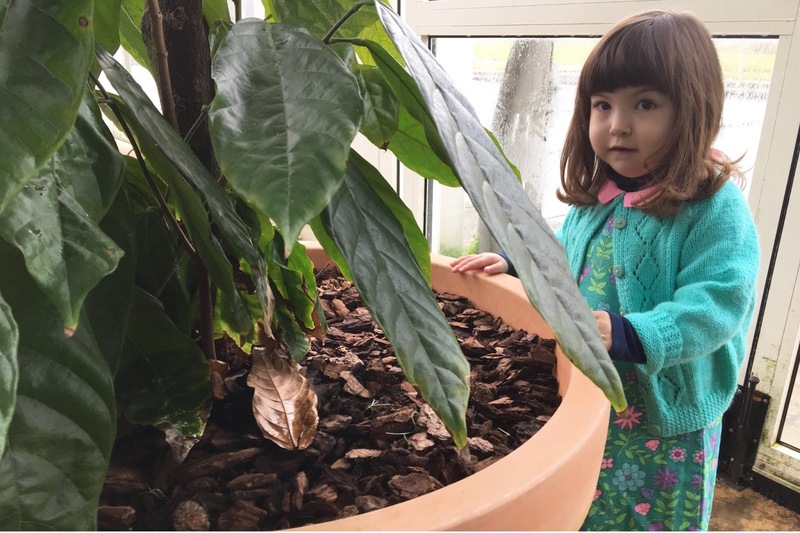 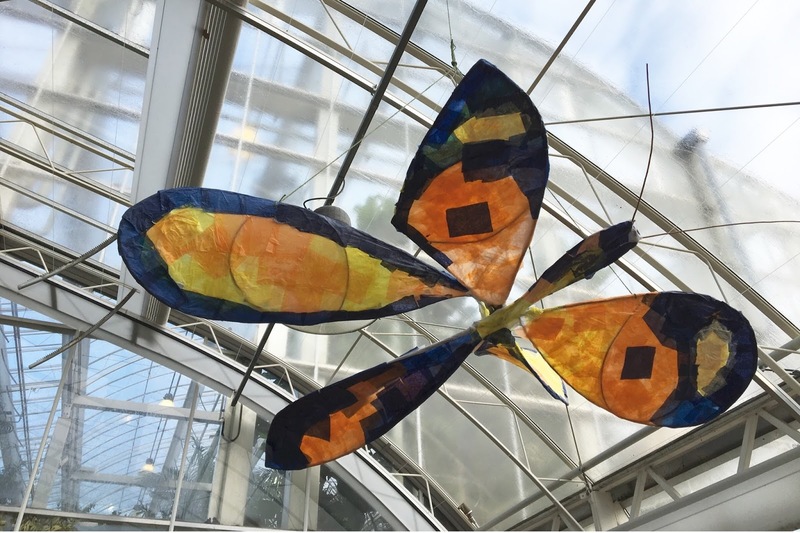 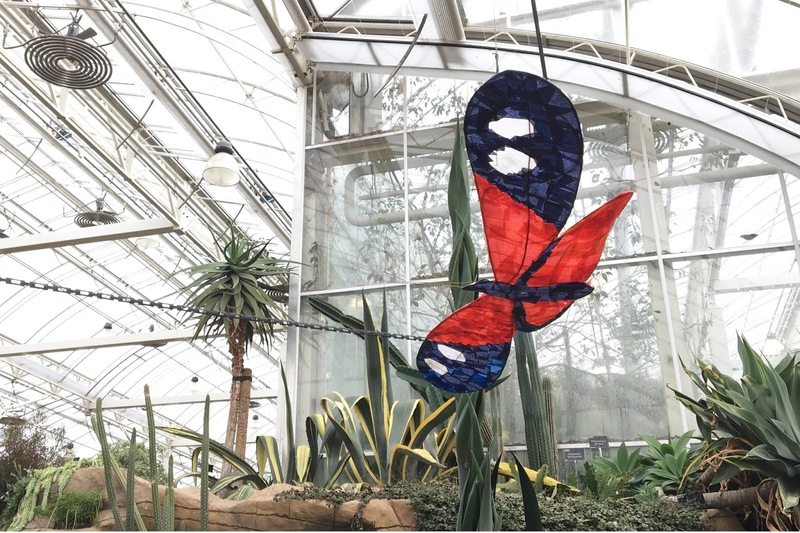 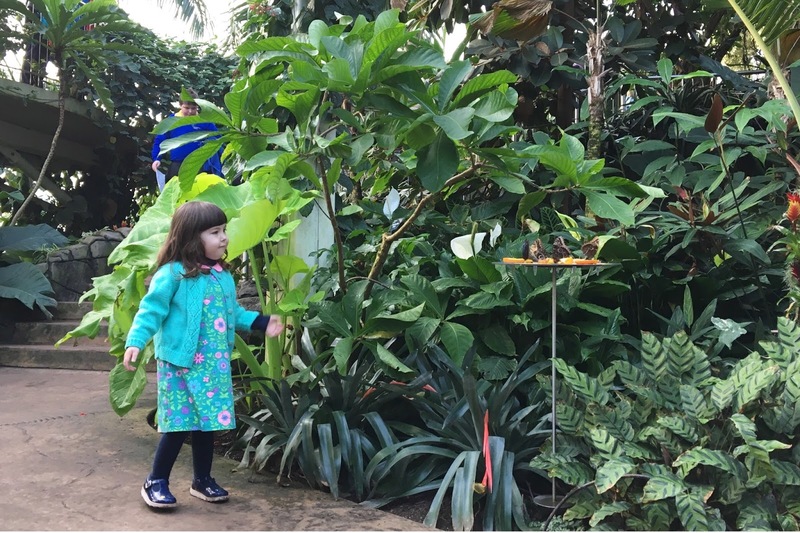 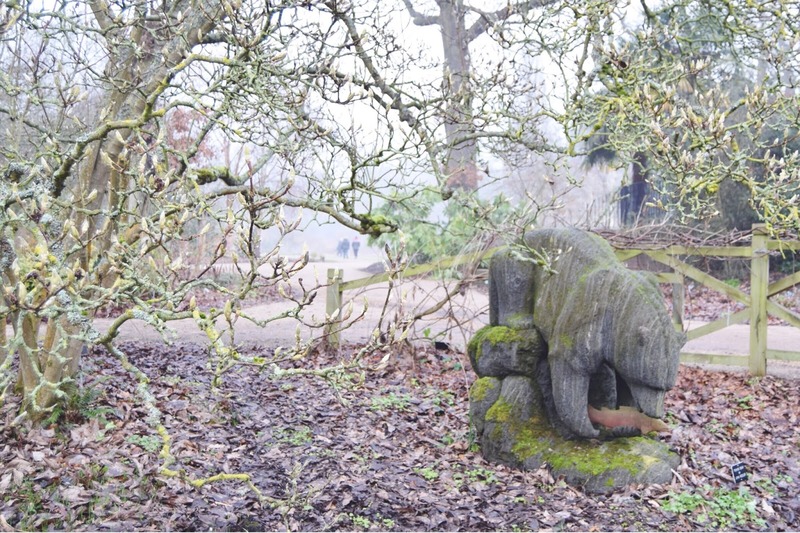 Even on the coldest, greyest, foggiest of Monday's we enjoyed a wander through the gardens to get to the greenhouse to see the very popular butterfly attraction. 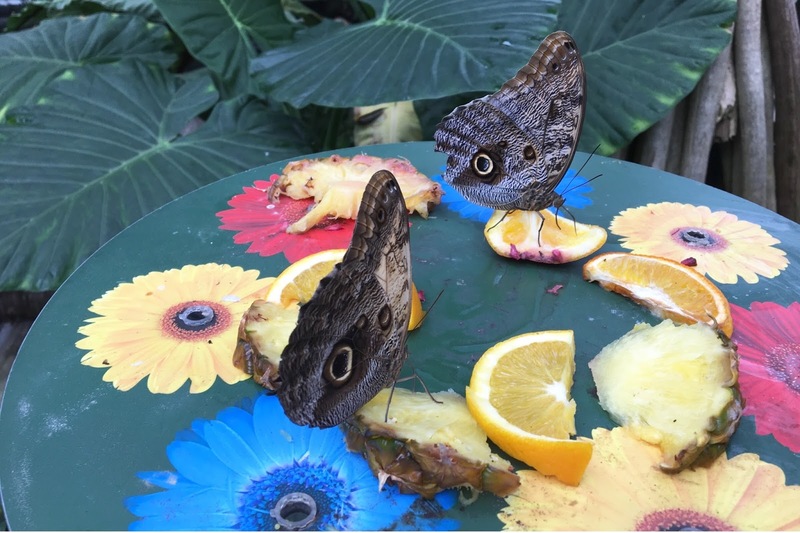 This year was even bigger and better than before (see here) with over 6000 flying freely in the cosy tropical zone, feasting on fruit and landing (bravely) on unsuspecting toddler's heads.